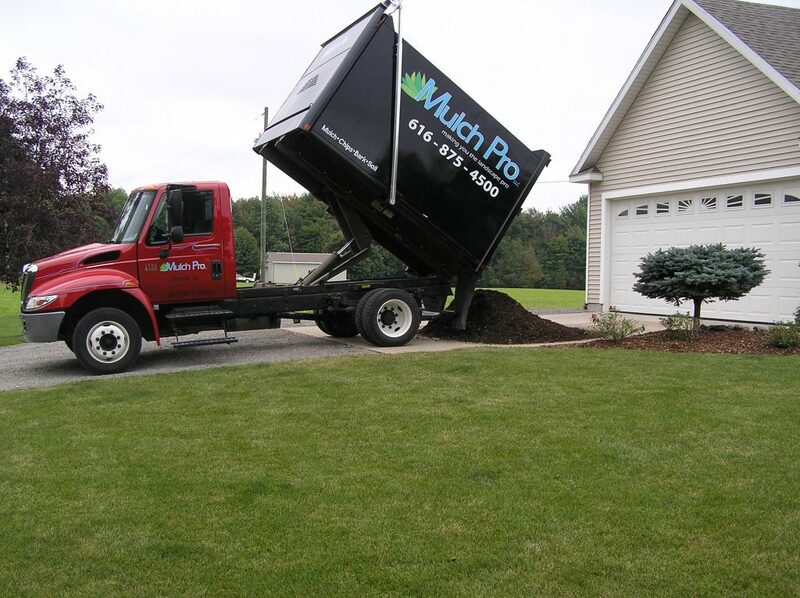 Take advantage of our prompt Product Delivery and Pickup. 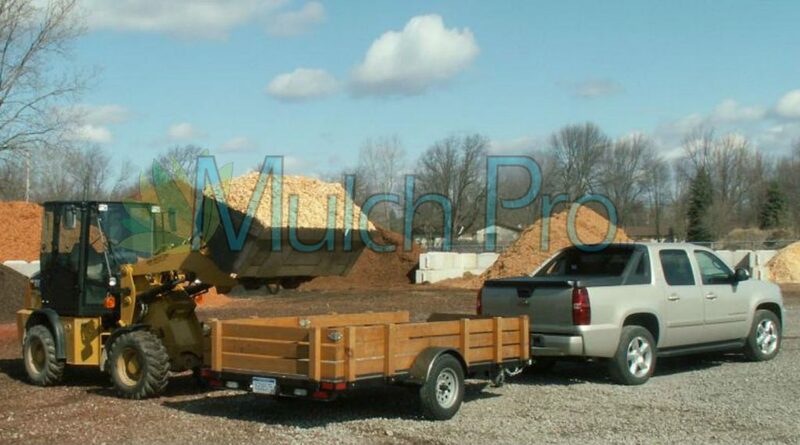 Stop in our yard during normal business hours to get loaded up with any Landscape Material you may need! Same day delivery is available, call now to order!